Hyundai India has posted a rise of 10.9 % in sales in the month of April. The South Korean car maker that is also the second largest car maker in India sold around 35,000 units in the Indian car market in the month of April. While the accrued sales of Hyundai stood at 4.9 percent. The cumulative sales of Hyundai hit 54,606 units in April in comparison to the same period in 2011. Giving explanation for a low response in April by the customers, Mr. Arvind Saxena, Director, Marketing and Sales, Hyundai Motors India limited, said that the consumers are skeptical to buy new cars. The sudden hike in car prices after the announcement of Union Budget 2012-13 coupled with high interest rates has led to a slowdown in car sales in India. He further added that taking in account the current scenario in the domestic market, the car sales will continue to plummet. 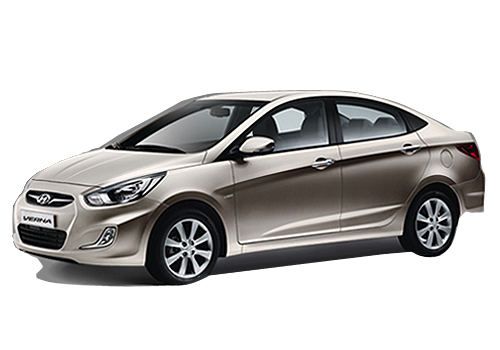 Hyundai April sales stood at 35,070 units as compared to 31,636 units sold last year in April. Major loss has been in the exports which decreased by 4.3 percent at 19,536 units in 2012 as compared to 20,421 units exported in the same time period last year. Of late the company proclaimed hike in production of diesel variants of its flagship sedan Hyundai Verna and popular hatchback Hyundai i20 by up to 50%. Currently, around 7,000 units of both the cars are produced every month which will be ramped up to 10,500 units a month. The company recently launched the spruced up version of its premium sedan Hyundai Sonata that now looks more classy and modish. Apart from this the company also launched its popular hatchback i20 in a new avatar. 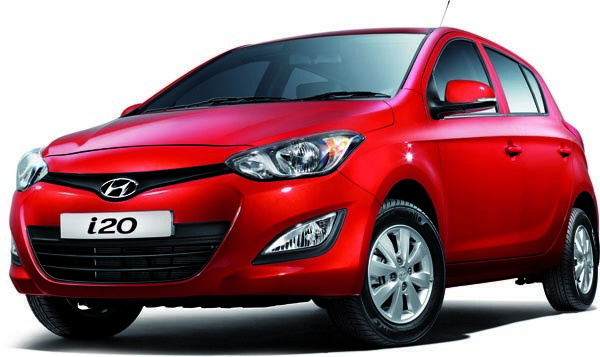 New Hyundai i20 has been garnering decent sales and has got a good response from the customers too.